If you love VVCRadio enough that you want to help us spread the word, this group has been created just for that. 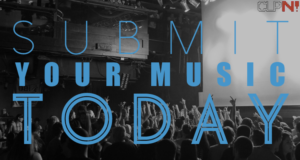 We will be posting information and things you guys can do to help us grow the station. 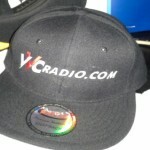 Thanks in advance we appreciate your time, effort, and hope you continue to enjoy VVCRadio.com! !